A 22-year-old whiz kid who found a way for fliers to buy cheaper plane tickets is now being sued by United Airlines and its travel partner, Orbitz. Aktarer Zaman of New York City founded the Skiplagged website, which promotes a strategy known as hidden city ticketing to find more inexpensive prices. Travelers merely buy an airline ticket with a layover before the actual destination. For example, if you wanted to fly from New York to San Francisco, you could purchase a ticket from New York to Lake Tahoe, California, and then fly to San Francisco where you d get off the plane, never boarding the final leg of the trip to Lake Tahoe. The strategy only works when flying one way and checking no luggage, since the bags would be sent to the final destination. According to the lawsuit. 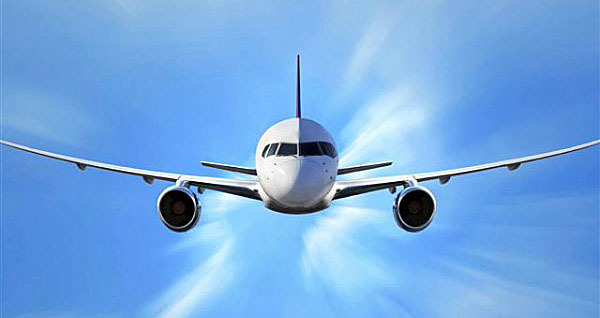 Hidden city ticketing is strictly prohibited by most commercial airlines because of logistical and public safety concerns. When consumers purchase a flight through United, they agree to be bound by United s prohibition against hidden city ticketing. 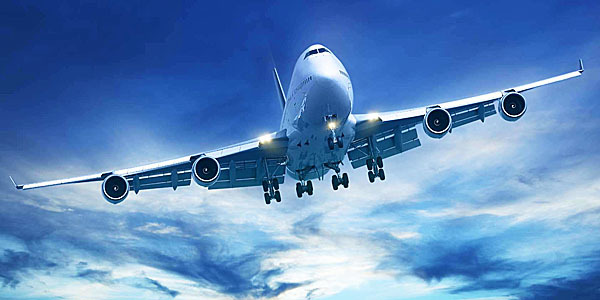 Also, as further protection against this prohibited form of travel, airlines often require online travel agencies, such as Orbitz, to prohibit hidden city ticketing and other abusive practices. The suit seeks $75,000 in damages as well as the closure of Skiplagged. Zaman told CNNMoney he knew a lawsuit was inevitable but claims there s nothing illegal about his site. He said he hasn t earned a profit, and all he has done is help travelers by exposing an inefficiency in airline prices of which insiders have been aware for decades. [Hidden-city discounts] have been around for a while, it just hasn t been very accessible to consumers, Zaman said. Zaman now has a message on his discount site, reading: Consumers, Skiplagged needs your help! United Airlines and Orbitz recently filed a lawsuit that can force us to remove results only we find, getting in the way of saving you lots of money on airfare. Please support Skiplagged by donating to our legal fund here. Thank you! By Tuesday afternoon, more than $23,000 had been raised. I really don t know how much this lawsuit is going to ultimately cost, other than probably a lot, Zaman noted. However, you have my word that how every cent is spent will be posted here. If there are any remaining funds, those will be completely donated to charity. Michael Boyd, an aviation consultant with Boyd Group International in Evergreen, Colorado, agrees hidden-city ticketing is no secret among frequent fliers. Boyd himself was a ticket agent for American Airlines 30 years ago, and says he was trained to help customers locate hidden-city fares. I don t think it s illegal what he s doing, Boyd told CNNMoney. But an expensive lawsuit could cost the young entrepreneur. Zaman was reportedly born in Bangladesh and raised in Brooklyn, New York. 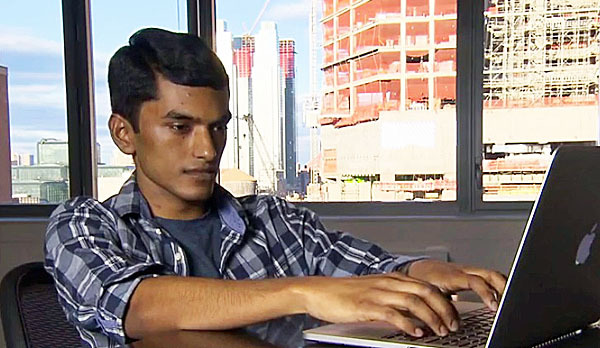 He earned a computer-science degree at age 20 from Rensselaer Polytechnic Institute. He now resides in Manhattan, working for a technology start-up he declined to name.